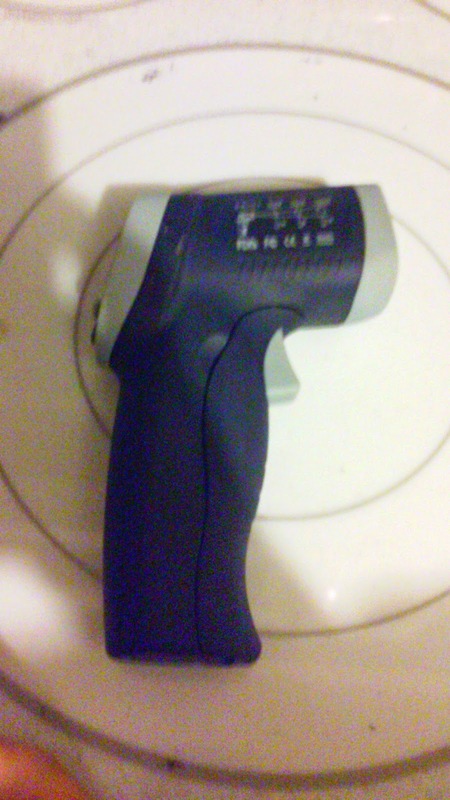 This thing is so awesome for using with my job of fixing ice boxes. 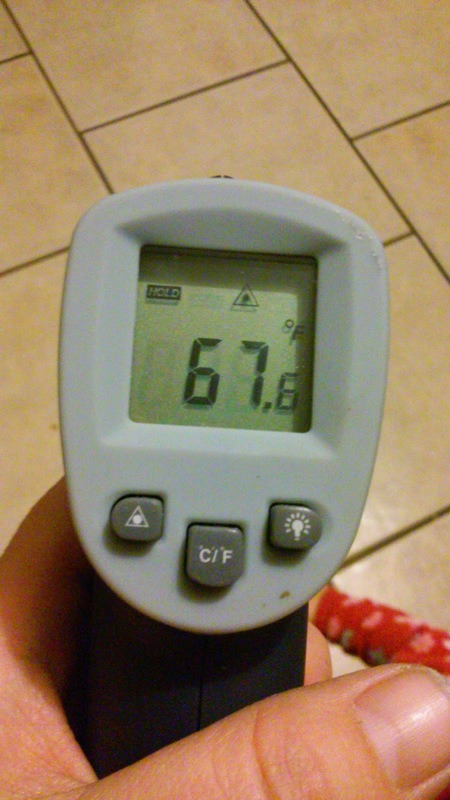 It tells me in an instant if the box is running at the right temp. You can get one yourself for $19.99 on Amazon here. It is small enough to fit in my pocket or tool tote. 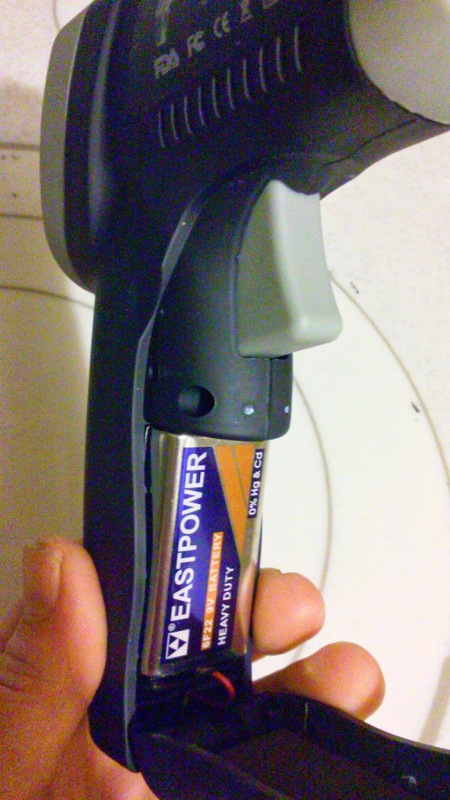 Easy to use buttons to control F and C.
Wide range of temps it works for -50 C - 380 C/ -58 F - 716 F.
All you do is point and pull the trigger and it tells you the temp the item is at on an easy to see screen. All of this on only 1 9v battery. 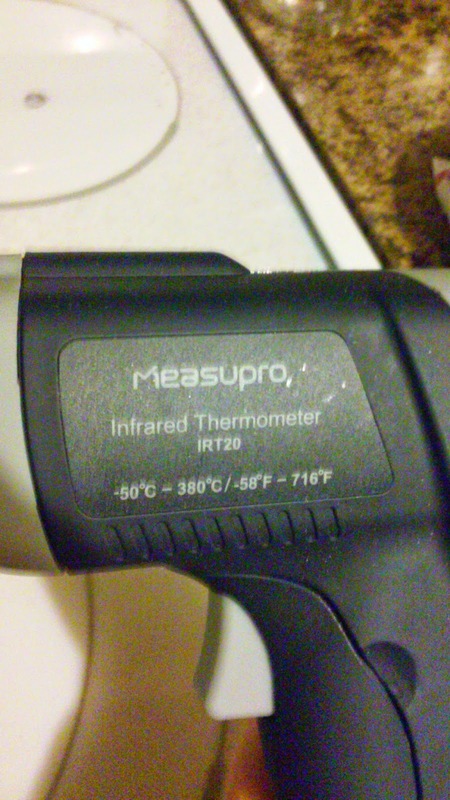 If you do anything that you need a good quick temp reading this thing is for you. I need to get another one because my boyfriend D stole mine. 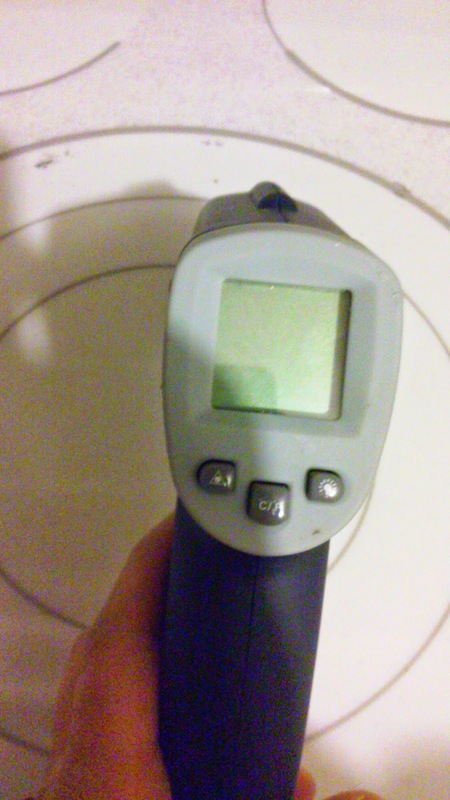 He repairs commercial kitchen equipment and this thing works great for checking oven temps. I know thats why I have to buy another one lol.